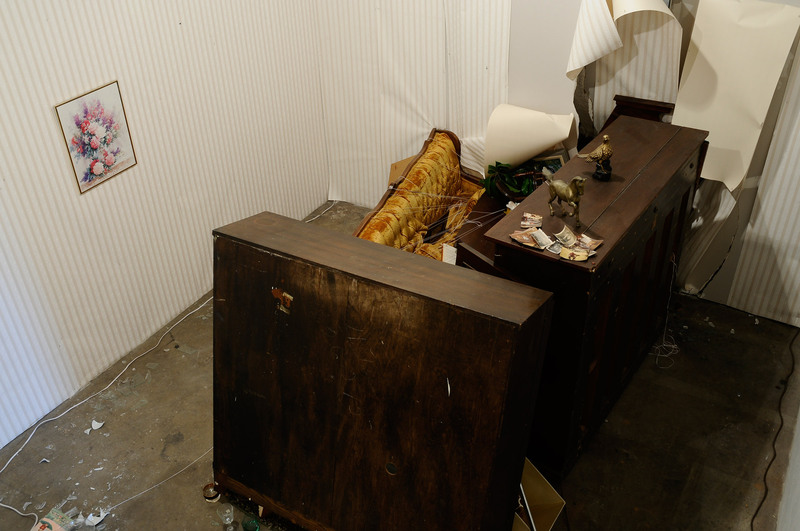 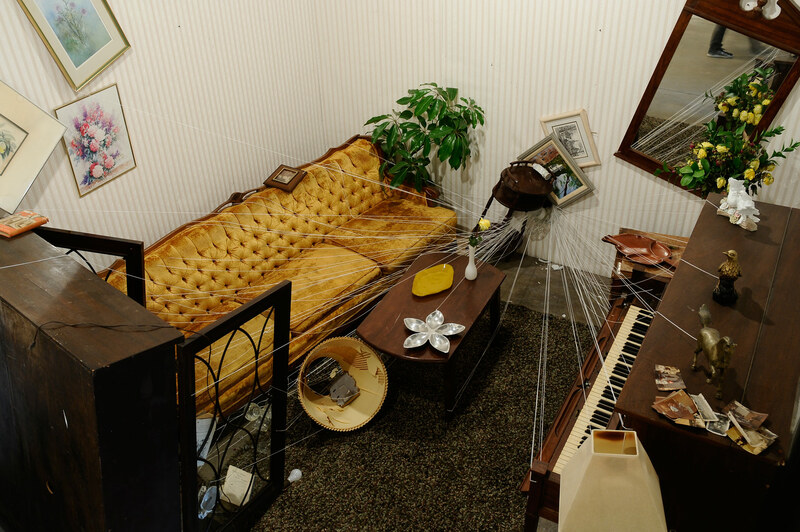 Jonathan Schipper creates a new installation for his latest exhibition, Cubicle: an office setting that will undergo subtle, yet inescapable changes over the course of two months. 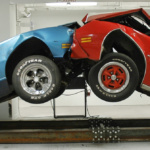 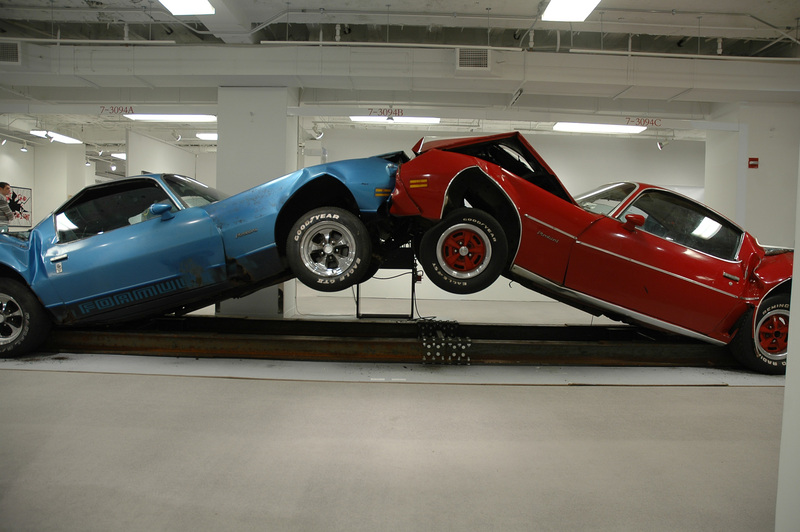 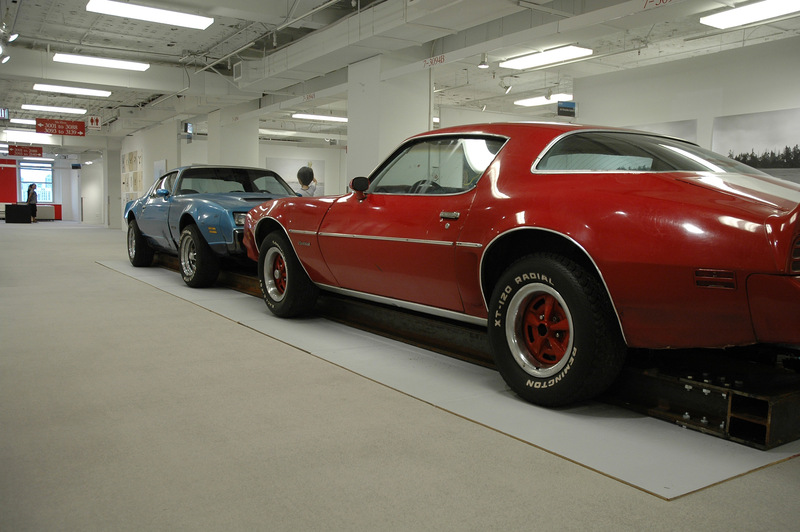 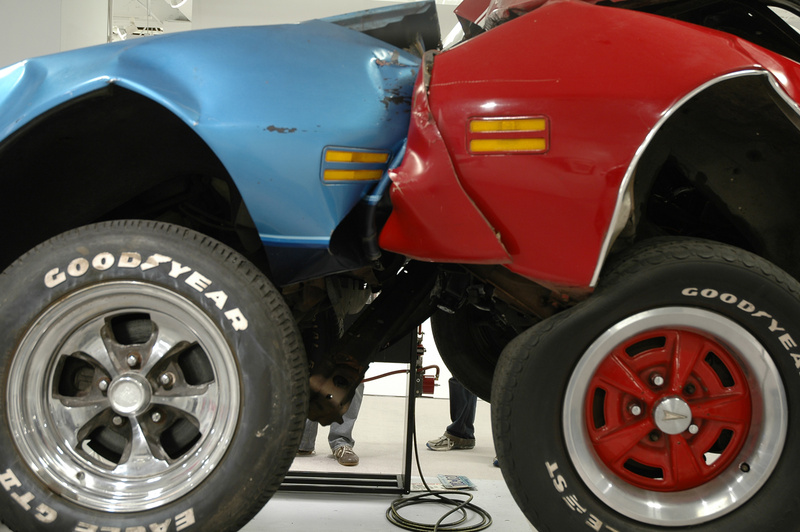 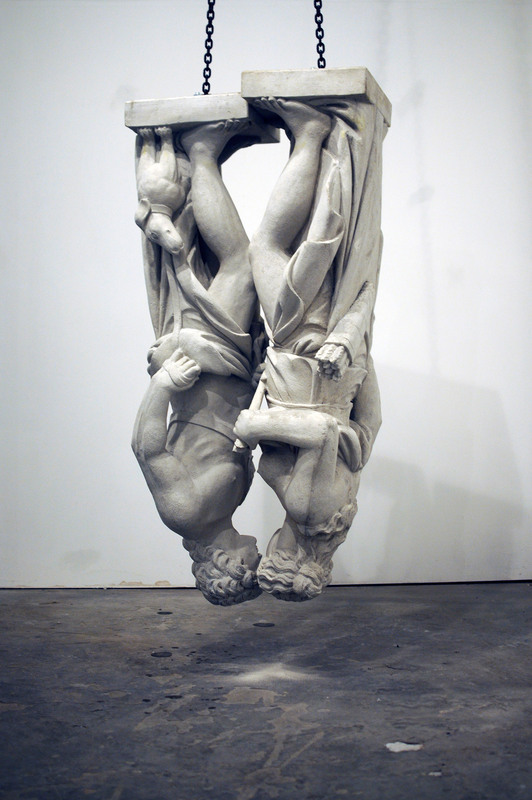 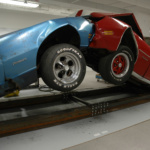 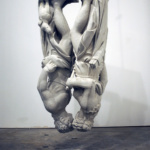 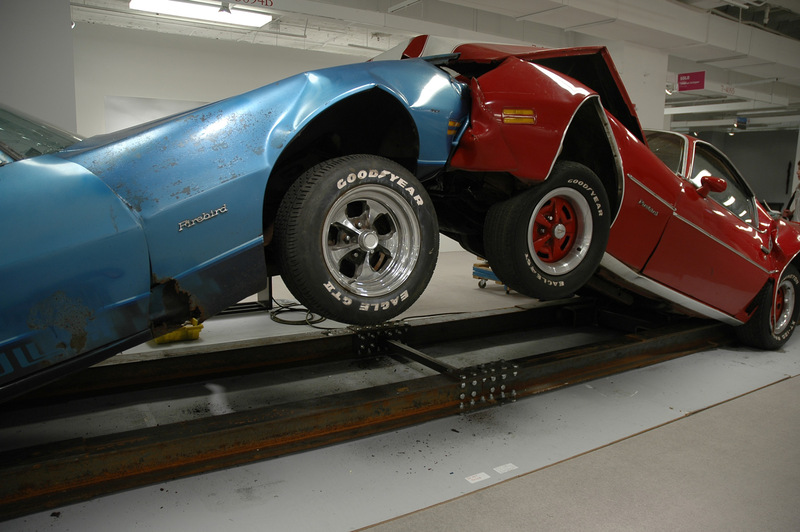 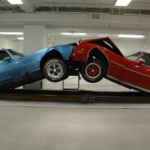 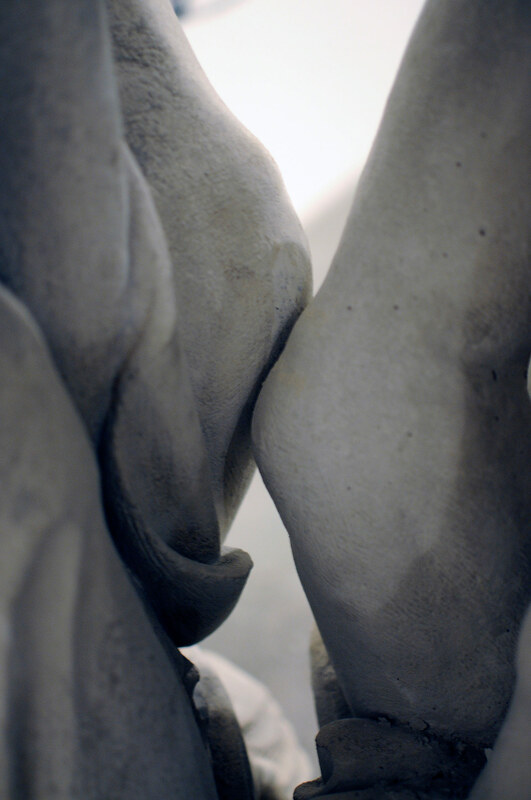 It is a continuation of his work that includes The Slow Inevitable Death of American Muscle, in which two full-size automobiles crash into each other, simulating the force of a 30-mile-per-hour head-on collision, but over several days. 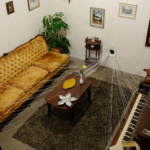 The cubicle is meant to be a signifier of the not-too-distant past. 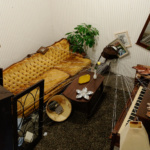 Time has transformed the concept of the cubicle from a utopian vision of workplace comfort and privacy to an obsolescent remnant, giving way to the open office plan. 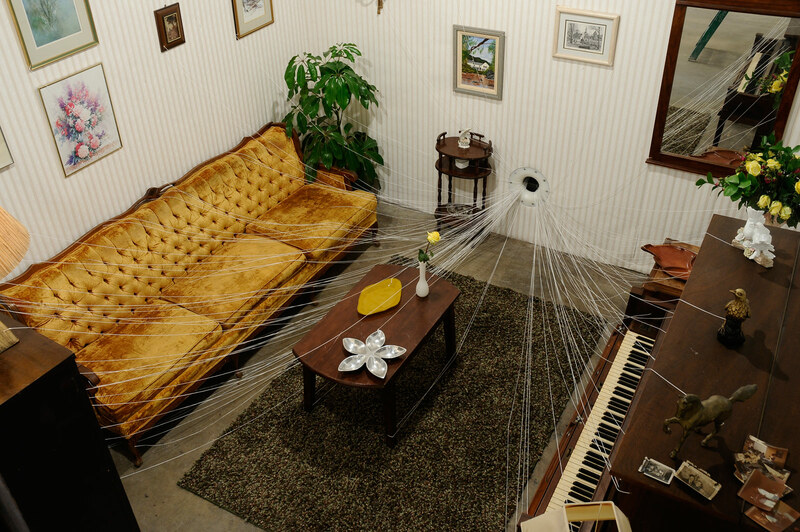 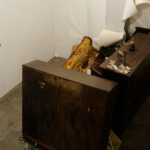 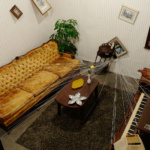 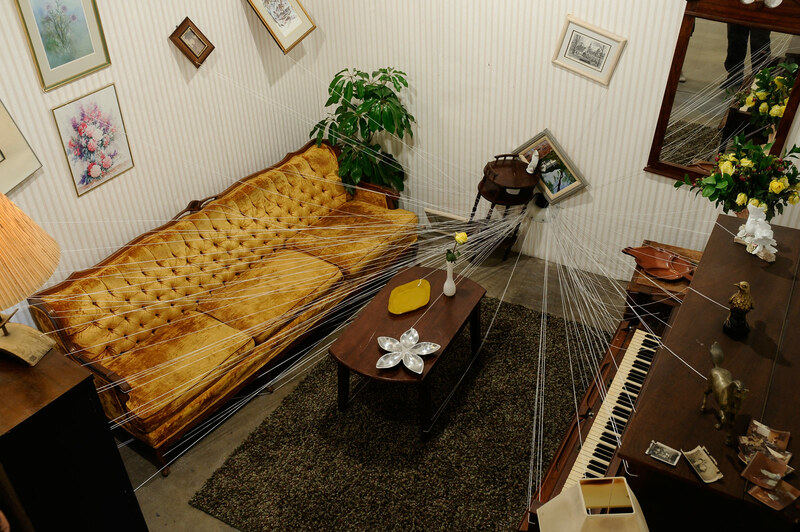 Similarly, Schipper’s Cubicle will undergo mechanical stress for the duration of the exhibition.